EHF funds will support the Sisterhood of Salaam Shalom (SOSS), a grassroots organization building strong relationships between Muslim and Jewish women. Specifically, the funds will help the organization sustain its rapid growth by providing professional development trainings for Muslim and Jewish chapter leaders. Funds will also support the 2018 SOSS Leadership Conference, the largest annual gathering of Muslim and Jewish female leaders in the country. 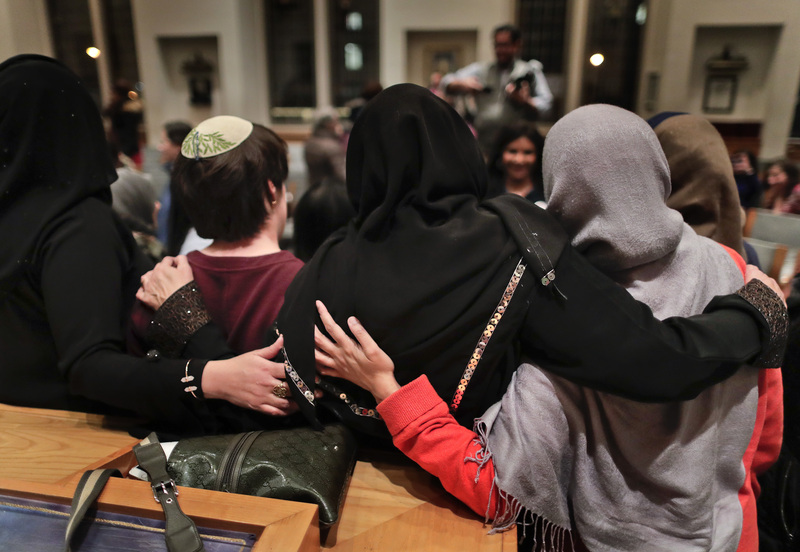 SOSS aims to build trust, respect, and relationships between American Muslim and Jewish women and commit these women to limiting acts of anti-Jewish and anti-Muslim sentiment, standing up to hate against one another, and engaging in social justice work. In just over three years, SOSS has grown from 6 to 150 chapters and has reached 3,000 women through their programs and events. SOSS has been profiled in major publications such as the New York Times, The Huffington Post, and The Economist.